“I applaud USDA's decisions to increase servings of fruits and vegetables, whole grains, cereals low in sugar, and healthy beverages, including breastfeeding,” said Ritchie, who has devoted her career to the development of interdisciplinary, science-based and culturally relevant solutions to child obesity. 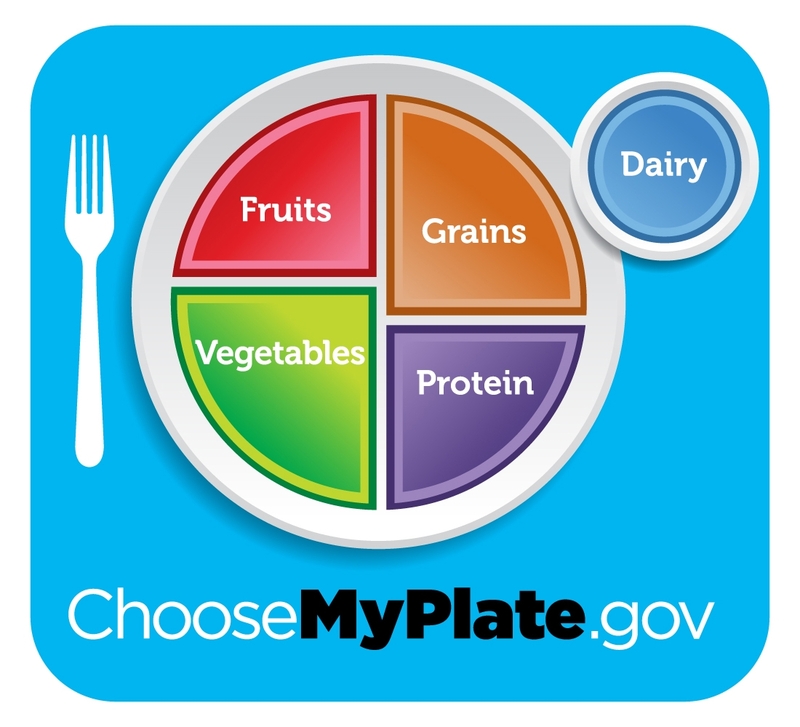 The U.S. Department of Agriculture released new nutrition standards in April for food and beverages served to young children and others in child care settings that participate in the Child and Adult Care Food Program (CACFP). 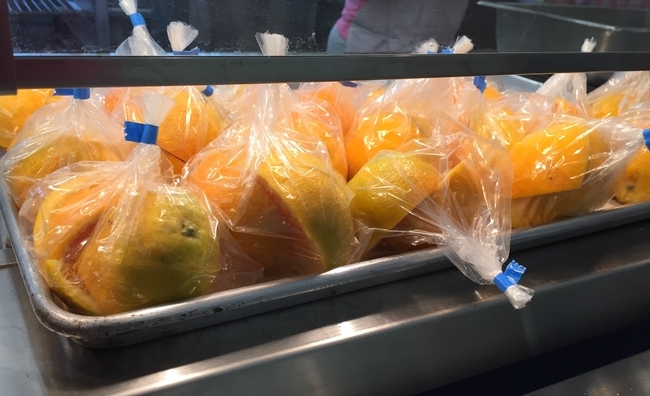 Through CACFP, more than 3.3 million children and 120,000 adults receive nutritious meals and snacks at day care, afterschool centers and emergency shelters. The final rule is intended to better align the nutritional quality of meals and snacks provided under the program with the Dietary Guidelines for Americans. “These new, science-based standards carry the program a long way forward from meal patterns that have been essentially unchanged since the program's introduction in 1968,” wrote Ritchie in a letter of support to USDA. At USDA's behest, the Institute of Medicine convened a committee of eminent nutrition researchers to develop science-based recommendations for CACFP meals and snacks that meet the challenge of the Healthy, Hunger-free Kids Act of 2010: to align the CACFP standards with the latest Dietary Guidelines for Americans. “USDA has taken the IOM's recommendations and translated them into nutrition standards that help address obesity and overweight as well as food insecurity. The new standards are straightforward for childcare sponsors and providers and impose no new, added costs,” said Ritchie, who is also a UC Cooperative Extension nutrition specialist. 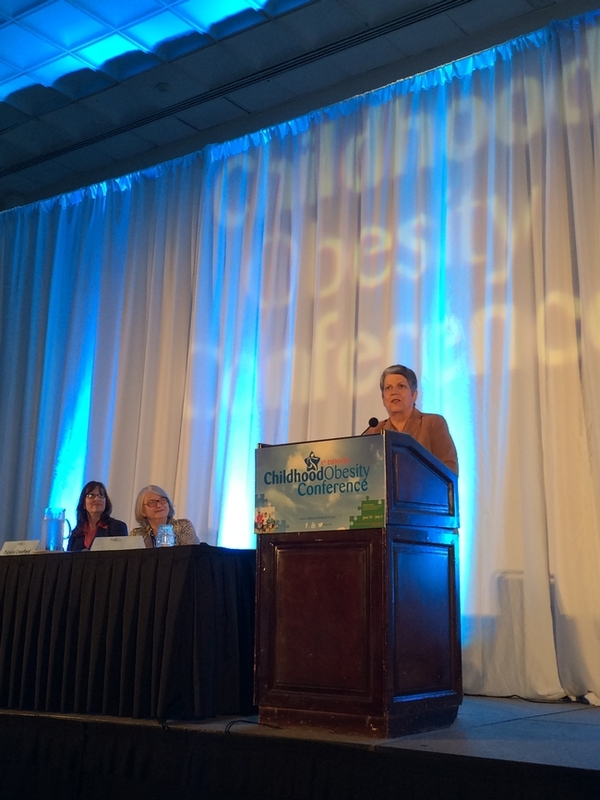 This update to CACFP standards is an important step toward ensuring that young children have access to the nutrition they need and develop healthy habits that will contribute to their well-being over the long term, Kevin Concannon, USDA undersecretary, said in announcing the new standards. Ritchie, who has conducted studies on the impact of policy on nutrition practices in child care settings, thinks USDA's process for developing the new nutrition standards is effective. The NPI director, who has led a push to persuade the government to make water the drink of choice in the dietary guidelines and add an icon for water on the MyPlate food guide, also praised USDA's authorization of reimbursement for the expenses involved in providing bottled water in the rare instances when tap water is not potable. “UC Nutrition Policy Institute has a special commitment to expanding children's consumption of drinking water,” Ritchie said. 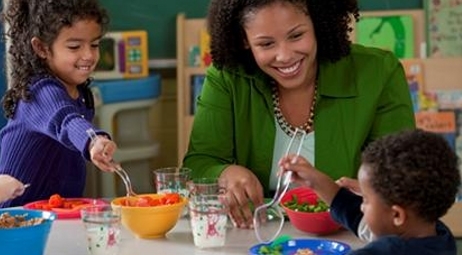 The UC Nutrition Policy Institute's mission is to improve nutrition and reduce obesity, hunger and chronic disease risk in children and their families in diverse settings. NPI provides nutrition policy leadership built from UC Agriculture and Natural Resources' numerous research, and education activities, and works in synergy with research and outreach efforts being conducted throughout the University of California system. “I think it demonstrates her commitment to the Global Food Initiative and the work we do at UC ANR,” Ritchie said. During her remarks, Napolitano said it was fitting for her to speak at the conference as it coincided with the one-year anniversary of the Global Food Initiative, a sweeping effort involving all UC campuses and UC ANR that was inspired by many of the same concerns addressed by conference participants. 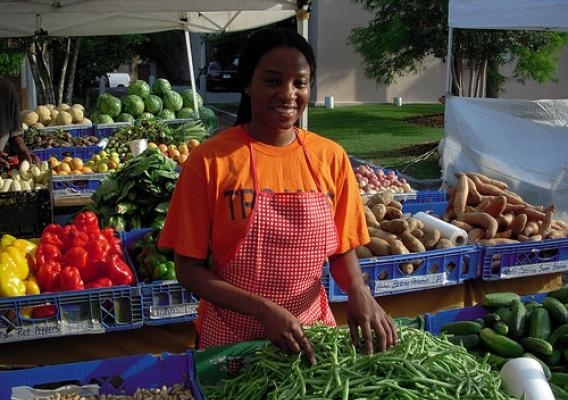 Since the biennial conference's inception, Patricia Crawford, UC ANR Cooperative Extension nutrition specialist, and other members of NPI have been involved in its planning. Crawford announced she is “passing the baton” to Ritchie to guide the conference moving forward. More than 1,700 nutritionists and other experts on children's health attended the San Diego gathering June 29 – July 2. In addition to the NPI, the conference was hosted by the California Department of Public Health, California Department of Education, the California Endowment and Kaiser Permanente. 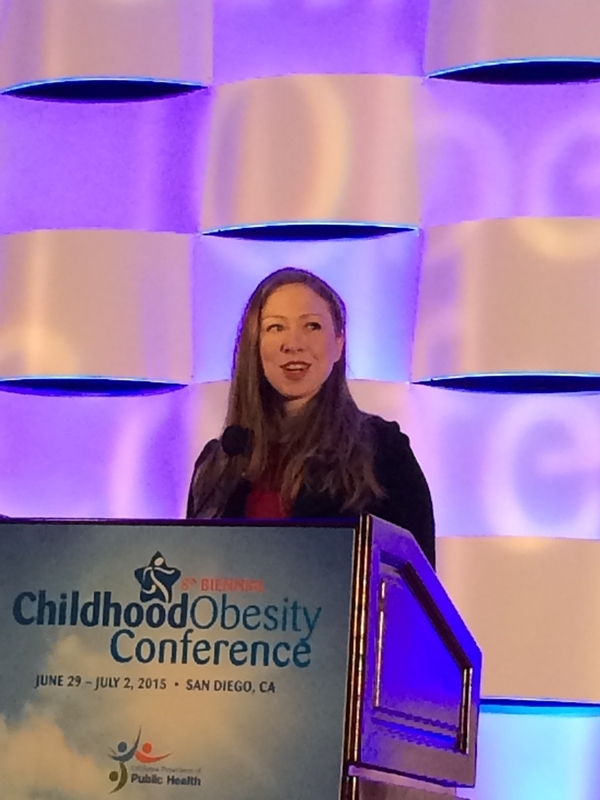 Chelsea Clinton at the obesity conference. At the opening plenary session, Chelsea Clinton, vice-chair of The Clinton Foundation, talked about projects her family's foundation work to improve children's health and literacy. To help address the problem, the Clinton Foundation along with the American Heart Association established the Alliance for a Healthier Generation 10 years ago. 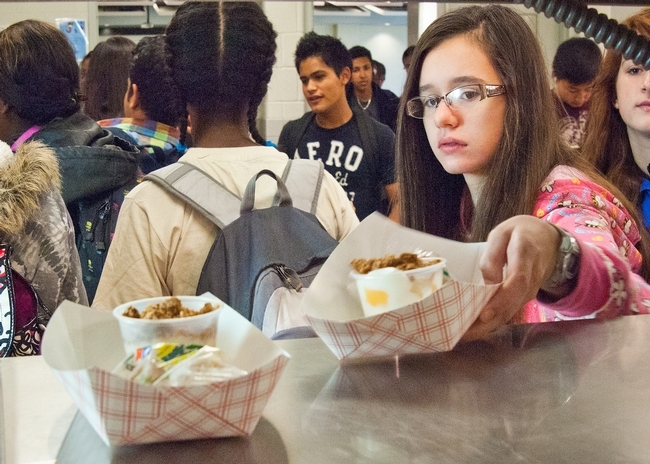 Because of the program, nearly 300 California schools have made changes significantly reducing overweight among children. “Grateful to all @ObesityConffor for a great morning talking about @HealthierGenand for everything you do to help children be healthy!#COC15,” Clinton tweeted after her presentation. 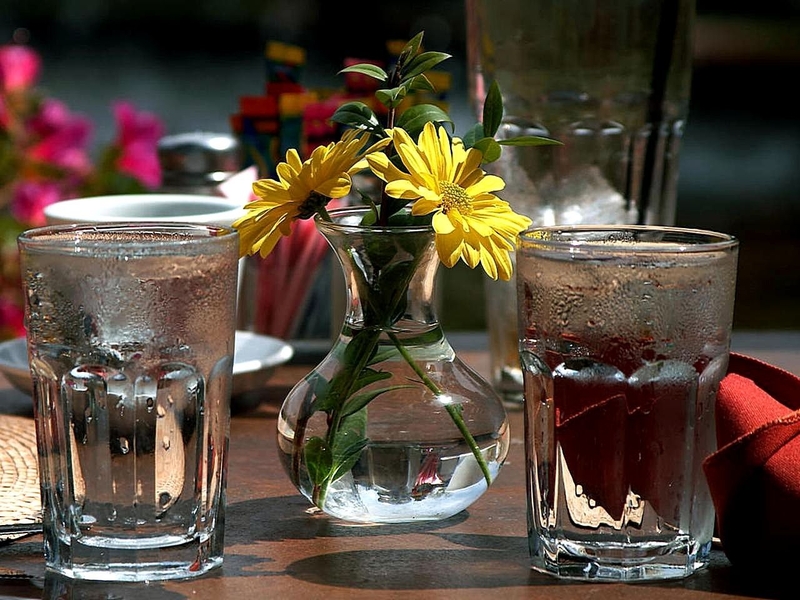 During a workshop session, NPI's Ritchie and other panelists discussed the importance of policies and standards for healthy alternatives to sugar-sweetened beverages for children in childcare settings. Crawford and other panelists presented data on childhood obesity trends and racial/ethnic disparities in California and discussed the health and financial consequences. They also addressed the cost-effectiveness of national and state excise taxes on sugar-sweetened beverages and labels to inform consumers of the health risks of consuming sugary drinks. 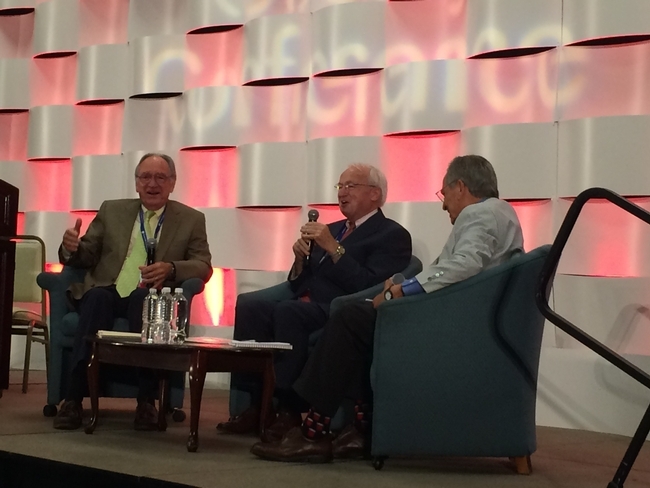 The panel discussion with Iowa Senator Tom Harkin, left, USDA Under Secretary Kevin Concannon, and NPI director of policy Kenneth Hecht. Hecht moderated a conversation on policy with former Iowa Senator Tom Harkin and USDA Under Secretary Kevin Concannon. The two influential figures discussed the growth of the federal nutrition assistance programs over 40 years and reflected on obstacles overcome and successes achieved. Harkin was honored at the conference with a lifetime achievement award for public service. Hecht also moderated a panel on local and national initiatives that are linking farm fresh produce to food bank recipients. 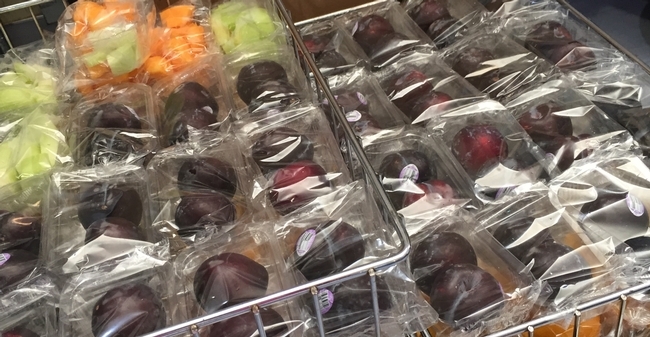 NPI researcher Elizabeth Campbell, who participated in the discussion with a local farmer, a food bank employee and a public health anti-hunger advocate, said food banks should have policies to guide the nutritional quality of their inventory. During the closing plenary, First Lady Michelle Obama sent video greetings to the Childhood Obesity Conference attendees to praise them for their work and encourage them to continue to fight to protect children's health. PowerPoint presentations from the conference are available online. Photos and postconference information can be seen on Facebook and Twitter and with the hashtag #COC15.